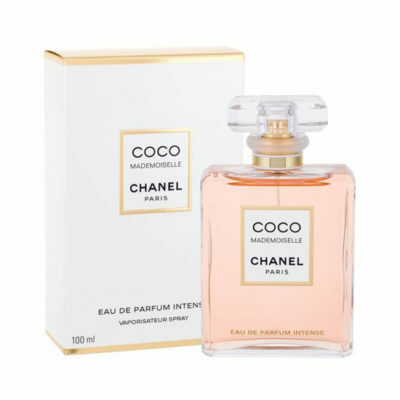 Chanel – Coco EDP 50ml. 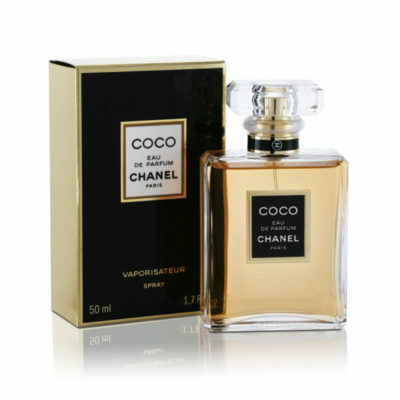 Chanel – Chance Hair Mist 35ml. 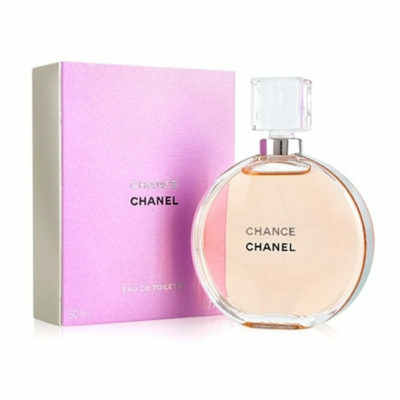 Chanel – Chance Eau Fraiche EDT 100ml. 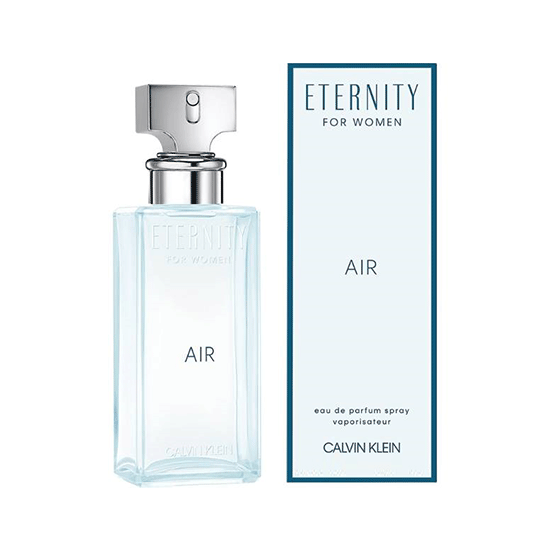 Chanel – Chance EDT 50ml. 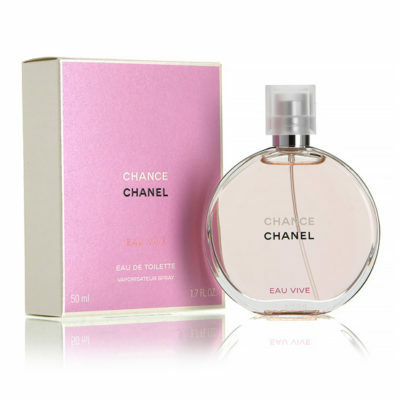 Chanel – Chance Eau Vive EDT 50ml. 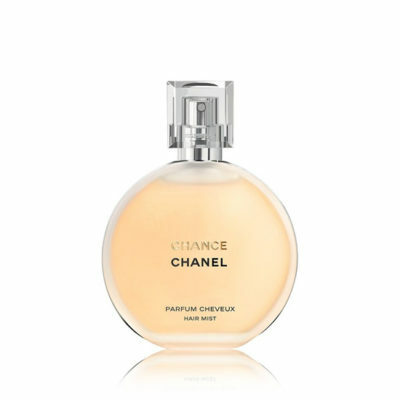 Chanel – Chance Eau Fraiche EDT 50ml. 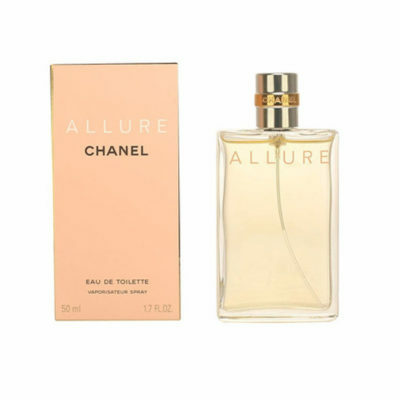 Chanel – Allure EDT 50ml.